Whatever changes you have mind, our top notch designer and home decor technicians are able to coordinate your style with elements that will enhance your surroundings and impress your visitors. It's all fun and if it makes YOU happy, it's worth the effort and expense to update. 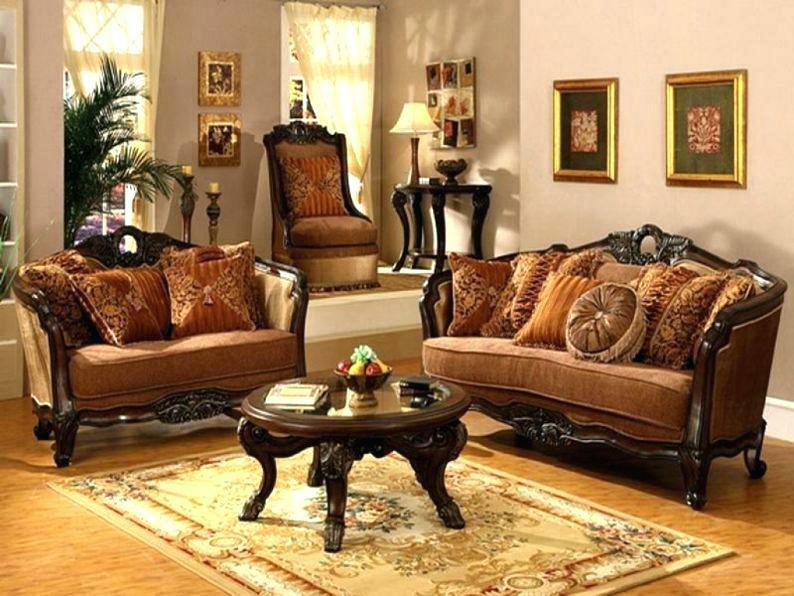 Lovely surroundings; Quirky mixes; traditional eclectic or simple color coordination, enhances lives everyday. The way we live reflects on us as individuals and may set our moods for each and every day. Get rid of your old and worn carpeting and make your floors speak with design, color and/or texture. 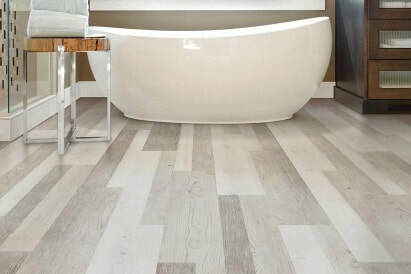 Setting the mood for any room, your floors should add to the ambiance of the room, overall. Wildly done, or understated, floors can speak to us. 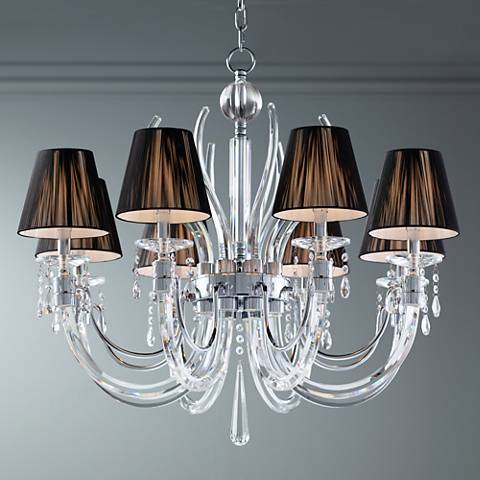 Chandeliers may not be for everyone but unique and fashionable lighting makes every room glow and shine. The right lights set a mood too. Some people seem to think window treatments are a thing of the past. But far from it, unique design can add color; make a splash or simply enhance the room you're in. 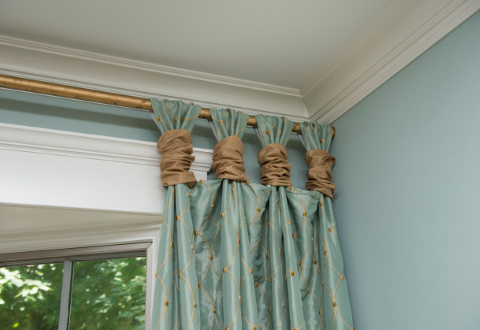 Don't count out what a difference window treatments can make! This page is an example layout for a website home page. ​Website SEO on all websites built by Buddy. Classic Country designs with aged elegance in mind. Bold Country designs with masculine lines and feminine touches. Buddy Web Services can provide. With this option you can have MULTIPLE blog areas for articles, personal observations, business notes, industry standard articles, etc. --- whatever you want, there can be a separate blog area for that arena. YES, "multiple blogs" at one website. ​​W3C standards define an Open Web Platform for application development that has the unprecedented potential to enable developers to build rich interactive experiences, powered by vast data stores, that are available on any device. Although the boundaries of the platform continue to evolve, industry leaders speak nearly in unison about how HTML5 will be the cornerstone for this platform. But the full strength of the platform relies on many more technologies that W3C and its partners are creating, including CSS, SVG, WOFF, the Semantic Web stack, XML, and a variety of APIs. Web Design and Applications Web Design and Applications involve the standards for building and Rendering Web pages, including HTML, CSS, SVG, Ajax, and other technologies for Web Applications (“WebApps”). This section also includes information on how to make pages accessible to people with disabilities (WCAG), to internationalize them, and make them work on mobile devices. Web of Devices W3C is focusing on technologies to enable Web access anywhere, anytime, using any device. This includes Web access from mobile phones and other mobile devices as well as use of Web technology in consumer electronics, printers, interactive television, and even automobiles. Web Architecture Web Architecture focuses on the foundation technologies and principles which sustain the Web, including URIs and HTTP. Semantic Web In addition to the classic “Web of documents” W3C is helping to build a technology stack to support a “Web of data,” the sort of data you find in databases. The ultimate goal of the Web of data is to enable computers to do more useful work and to develop systems that can support trusted interactions over the network. The term “Semantic Web” refers to W3C’s vision of the Web of linked data. Semantic Web technologies enable people to create data stores on the Web, build vocabularies, and write rules for handling data. Linked data are empowered by technologies such as RDF, SPARQL, OWL, and SKOS. XML Technology XML Technologies including XML, XML Namespaces, XML Schema, XSLT, Efficient XML Interchange (EXI), and other related standards. Web of Services Web of Services refers to message-based design frequently found on the Web and in enterprise software. The Web of Services is based on technologies such as HTTP, XML, SOAP, WSDL, SPARQL, and others. Browsers and Authoring Tools The web's usefulness and growth depends on its universality. We should be able to publish regardless of the software we use, the computer we have, the language we speak, whether we are wired or wireless, regardless of our sensory or interaction modes. We should be able to access the web from any kind of hardware that can connect to the Internet – stationary or mobile, small or large. W3C facilitates this listening and blending via international web standards. These standards ensure that all the crazy brilliance continues to improve a web that is open to us all. - Buddy will build your website. - Clean URL - no ".weebly.com" attached. - You can have multiple blog areas for different authors, sections or categories. - Many more FREE features included!